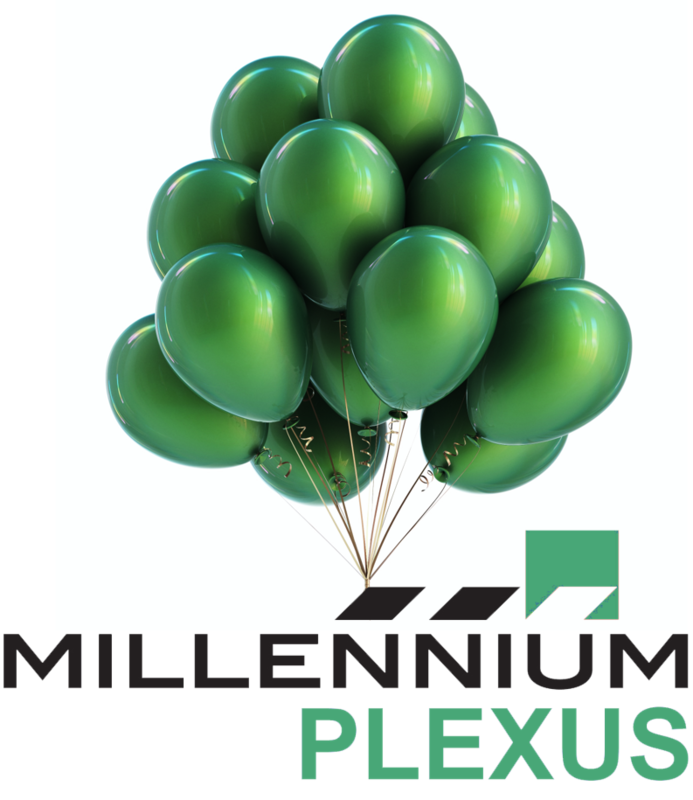 The webinar covers all the basics of the Millennium Plexus wireless controllers and it’s benefits. We will go over site use cases, beta sites set up training and there will be a question and answer session. 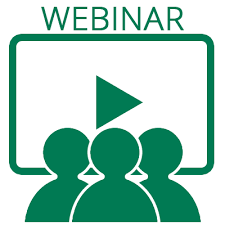 Webinar attendees have a chance to win one (1) of two (2) FREE Plexus beta kits.